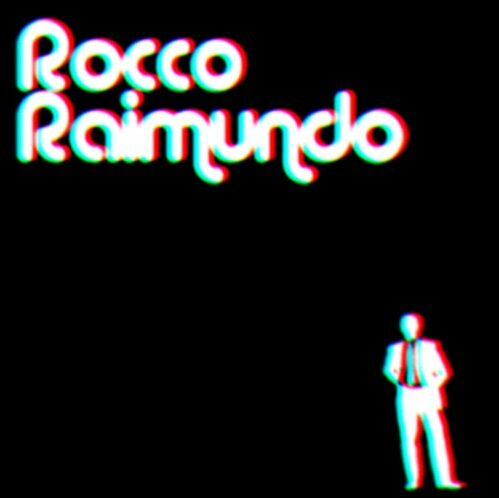 1. Who is Rocco Raimundo and how would you define your productions/music? Why edits you ask? Well, I guess it's all about bringing back classics. I love the idea of finding or coming across a total jam and giving it a unique feel, but at the same time staying true to the original. 3. What is Pollo Erotico? Why Pollo Erotico? Pollo Erotico is a blog. It's run by my partner in crime, Bennie Del Rio and I. We chose the name Pollo Erotico because its got that sleazy feel, and plus, it just sounded cool and fit with the theme we were aiming for! We've had guestmixes by guys like Gazeebo, Drop Out Orchestra and The C90s and we have some new exciting ones coming up in the near future. We're also looking to make the transition and turn Pollo Erotico into a record label, so stay tuned! 4. What kind of musical background do you have? While growing up, I was barely ever playing instruments etc. I think its more so the infatuation of music that gets to me. I am however getting the hang of playing with keys etc, and also eager to learn how to play bass/guitar. 5. What drove your attention into disco? Good question, I guess i've loved it ever since I first heard it. When I was a little younger and partying constantly, I was really into generic dance music & techno, and I guess when I first started listening to disco, it was a kind of 'love at first sight' feeling, almost an obsession if you will. It was all one happy memory, you can't get much better then cruising around vineyards with Cerrone on repeat. 8. We noticed you're getting ready to perform Dj Sets...What exactly do you have in mind? Any special idea bubbling in your mind?? 9. Musically speaking who would you like to work with? I'd love to work with the Disco Deviance crew, my edit of 'Dreams' by Fleetwood Mac is due to be released on 12" vinyl on Disco Deviance's Tribute Series in early April. 10. Do you have any favourite label? Favourite labels would have to be Permanent Vacation, Editainment, Disco Deviance and Dikso. 12. Your heroes in real life...? 14. What do you expect of this year- 2011? My debut 12" vinyl, a couple of new EP's, DJing and the beginning of our own Label.